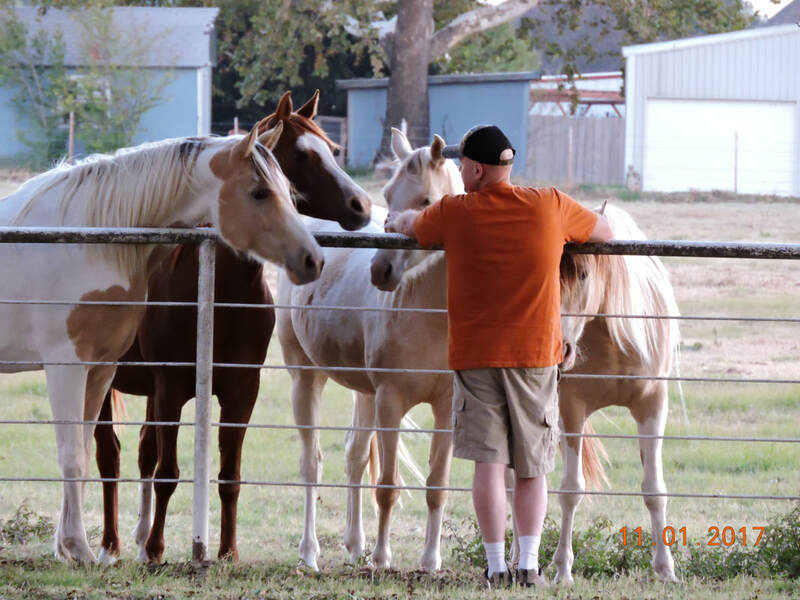 Kraskoy Arabians has made the move to Collinsville Texas..We are very excited for this new adventure that puts us right in the middle of some of the best training and breeding facilities in Texas..We have purchased a fantastic equine facility complete with a 15 stall barn, covered riding arena, and over 100 y.o farmhouse. Starting in spring of 2018 , we will have a 1/2 Arabian Amber Champagne Tobiano Stallion that we will stand to the public..
We have been breeding half Arabian pintos since 2001 and have breeding half Arabian champagnes since 2004. Our first champagne Arabian cross was born in 2005. We only produce 1-2 foals each year and are very selective in our breeding. We want our foals to have great conformation and temperament and adding color is the icing on the cake. When our mares foal they are carefully supervised and all foals are imprinted at birth. 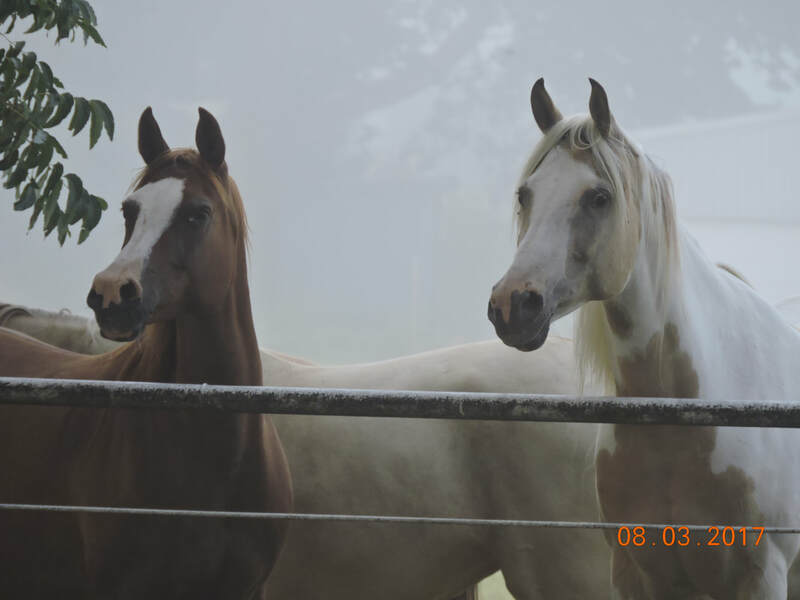 We started our farm with a love of horses, and a desire to create beautiful, friendly, loving horses. We have found that the more time you spend with your horse , the more you learn from them. We are committed to a "Natural" training environment for our horses .